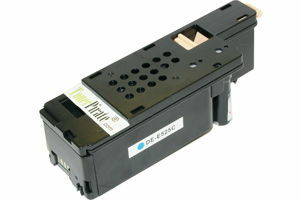 This is a Compatible Black and Color Toner Set for Dell E525, E525W printers. 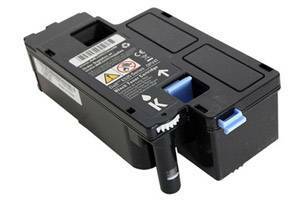 Includes one black and one of each color: 1 x for Dell 593-BBJX (DPV4T) Black, 1 x 593-BBJU (H5WFX) Cyan, 1 x 593-BBJW (3581G) Yellow and 1 x 593-BBJV (G20VW) Magenta. Page Yield: 2,000 (black) and 1,400 (colors) pages @ 5% coverage. 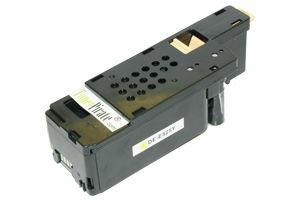 TonerPirate's compatible non-OEM Dell-E525W-Set toner cartridge is backed by 1 year warranty. 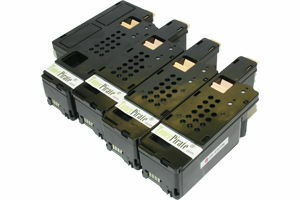 It is guaranteed to meet the performance standard expected from Dell original cartridges. 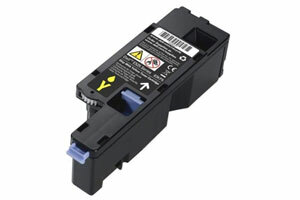 Our compatible Dell-E525W-Set toner cartridge is manufactured by using highest quality of new and recycled parts. 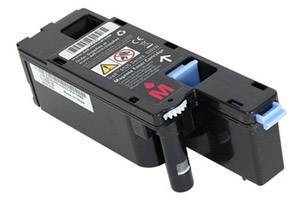 The use of our replacement toner for the Dell-E525W-Set does not void your printer's warranty. 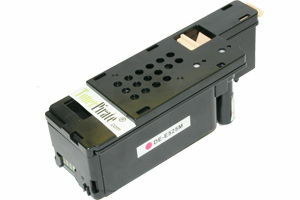 Cartridges are also filled with same toner capacity (or gram weight) as in Dell cartridges to provide yield as expected. 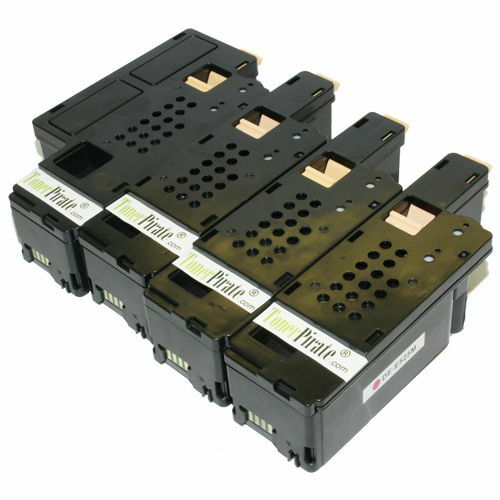 Please note that actual yield varies with print jobs and it may be different from advertised page yield. Worked Perfectly. I couldn't tell the difference between the original. Install was easy. 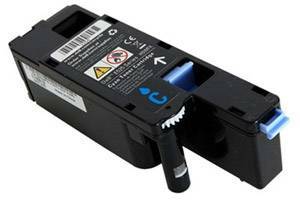 Printer detected the full toner. I can't tell any difference in the quality of prints. 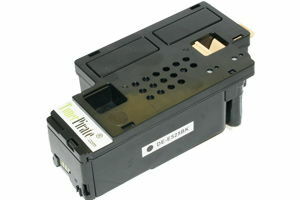 Cost is just a fraction from the Dell OEM toner set. Well Done TonerPirate !